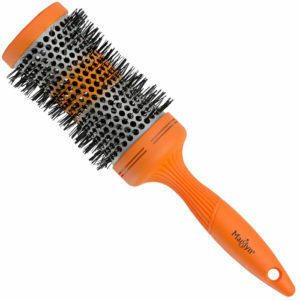 The Epic Professional Quick Dry Brush speeds drying time by up to 30%. 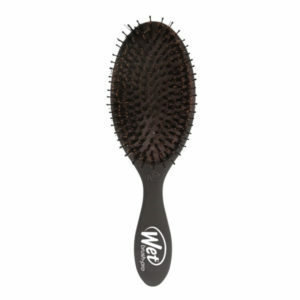 The Quick Dry Brush’s IntelliFlex bristles resist heat up to 450 degrees. The open vented design channels more hot air to the hair. 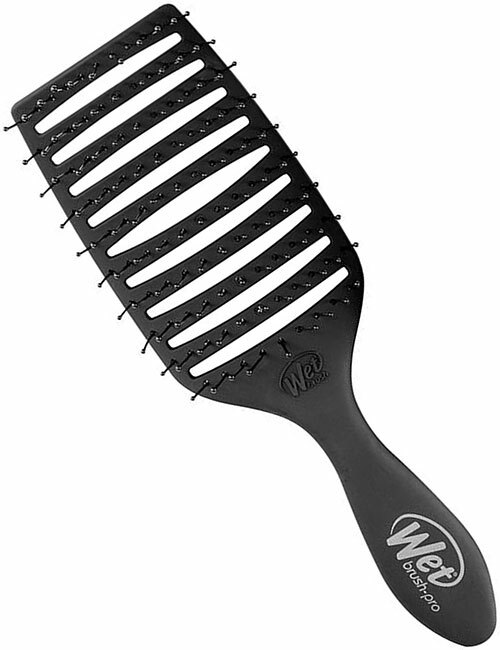 The contoured shape hugs the scalp, while the ergonomically designed handles provides enhanced comfort.